This pass is for slime making only events. 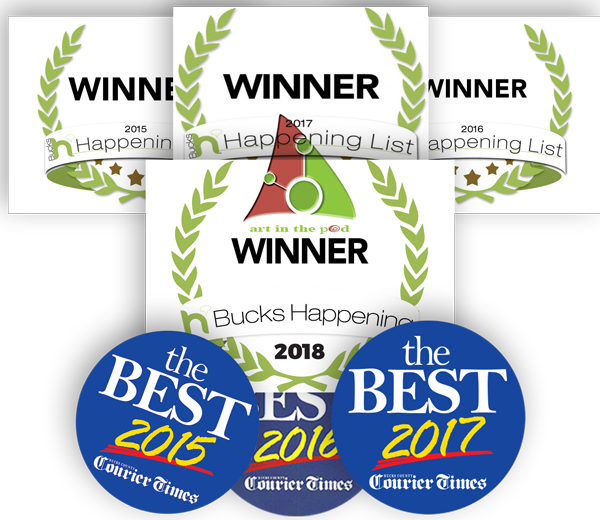 If you wish to do slime and paint pouring, please see our combination events HERE. 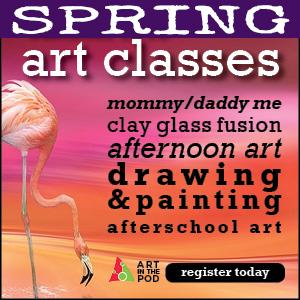 While this is an independent workshop and adults do not need to participate, they must remain in the studio during the duration of the class. How much studio time is required for Slime Time Only? You will have 30 minutes of studio time to complete your slime creation. 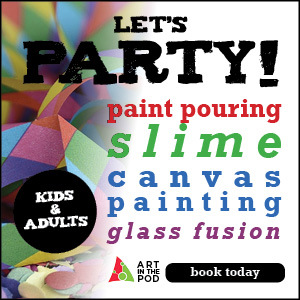 If you have purchased a container to decorate, you will have a total of 45 minutes to complete your total slime experience at Art In The Pod. 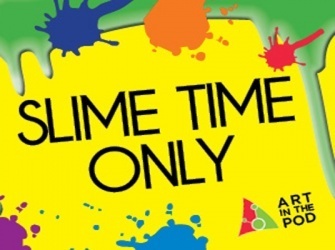 How to make reservations for Slime Time Only? You can either drop by the studio or you can call the studio at 215.355.9278 to make your reservation. Can I create my own container to take my slime home? Yes, for an additional $8 we will provide a container (8oz) with a lid along with materials for you to decorate. My family is larger than your maximum group of 4 people per sitting. What should I do to include everyone? 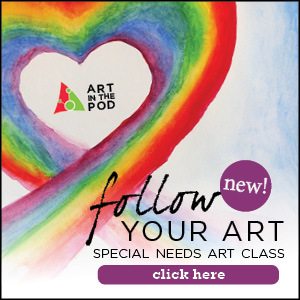 Please call the studio so we can individualize your experience at Art In The Pod.